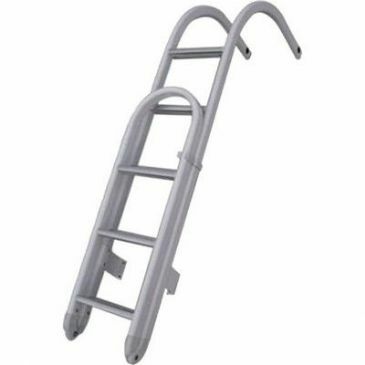 Manufactured from tubular 50 x 25mm oval aluminium and painted in white. 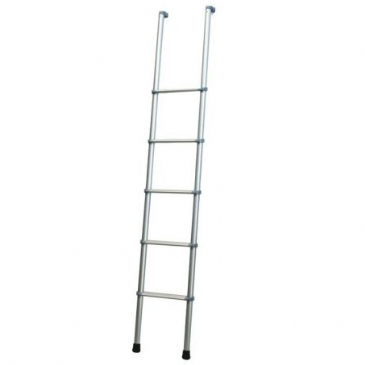 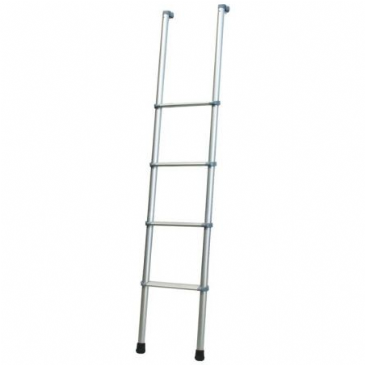 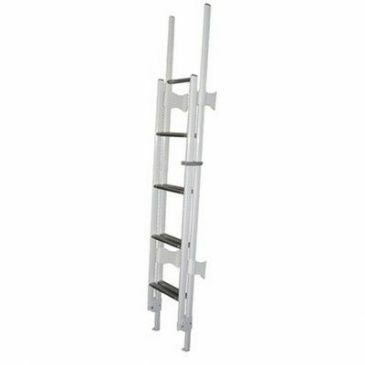 Complete with 8 anti-slip ladder rungs and 2 fixing support brackets. 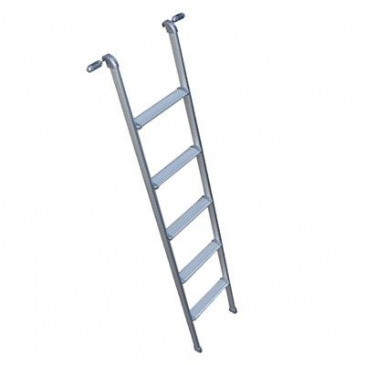 Ladder fixing clamps not illustrated.